The Tri-County Arts Council is hosting Theatre Camps over the winter break! There are two sessions, designed for different ages, which will be held each day Monday through Friday of the winter break. Designed for budding artists, this week kids will get creative with our first Winter Theatre Camp! They will explore the world of theatre with games, skits, and tons of fun! Designed for older kids, this week kids will get creative with our first Winter Theatre Camp! They will explore the world of theatre with games, skits, and tons of fun! Camp Instructor is Charlotte YerpeStock. She is a lifelong veteran of the theatrical arts. She is a co-director of the Dreamcatcher Theatre Workshop in Salamanca, NY with her husband Luke. Charlotte has a Bachelor's degree in Theatre from the State University of New York at Fredonia. Register online or by calling 716-372-7455. 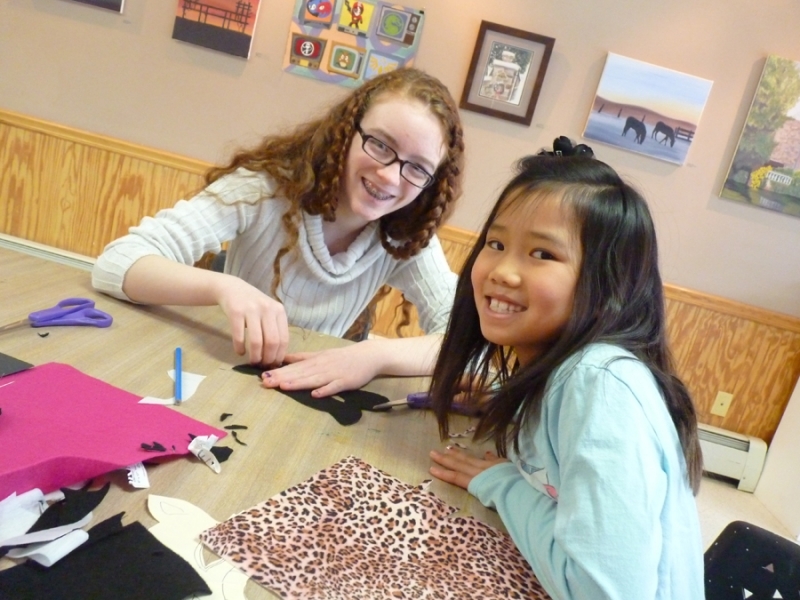 These camps foster creativity and artistic self expression through fun and engaging classes. With targeted age ranges and small group sizes, your child will be ensured individualized attention in a safe and creative environment. And, with all supplies included, and a price designed to serve the community, they're affordable!